Intelligent testing is essential in ensuring the safety of products before they are placed on the market, as much in the chemical industry as in any other. 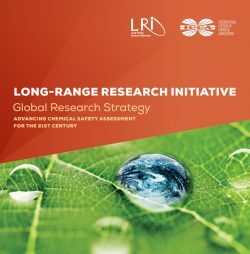 Human risk and environmental impact assessments follow established chemical regulation (REACH) which provide globally-accepted, OECD-validated test methods and frameworks. In many cases these include animal testing. Intelligent testing requires that different methods are applied in an integrated and complementary approach, focusing on the information needed from the testing. These methods comprise improved animal tests (in vivo), test-tube (in vitro) and computational methods (in silico). But avoiding testing altogether is also possible by grouping similar chemicals and taking into account actual exposure, for example with the Threshold of Toxicological Concern (TTC) concept. Alternative testing methods must undergo the same level of validation as animal tests. 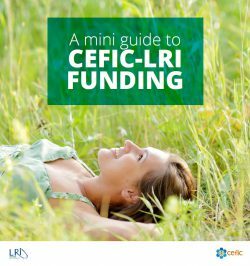 To meet the goal of protecting and improving animal welfare, the LRI programme supports the 3R principles (refinement, reduction and replacement of animal testing), developing novel approaches and applying advanced methodology from biosciences and medicine. Cefic is an association member of EPAA, the European Partnership for Alternative Approaches to Animal Testing, an unprecedented voluntary collaboration between the European Commission, European trade associations and companies from seven industry sectors. The EPAA partners are committed to pooling knowledge and resources to accelerate the development, validation and acceptance of alternative approaches to further the replacement, reduction and refinement (3Rs) of animal use in regulatory testing.